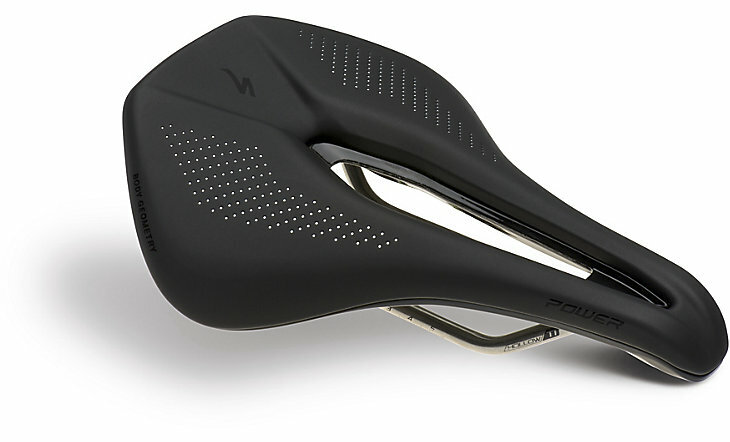 The Power Expert saddle features a stiff, carbon-reinforced shell with durable titanium rails to keep the weight down. Its Body Geometry design, meanwhile, caters to both men and women and helps to deliver superior performance in all seating positions—especially aggressive ones. Proven through blood flow testing and pressure mapping, and featuring our medium-grade Level II PU padding, the extra wide and elongated Body Geometry channel and proper sit bone support provides all-day comfort.